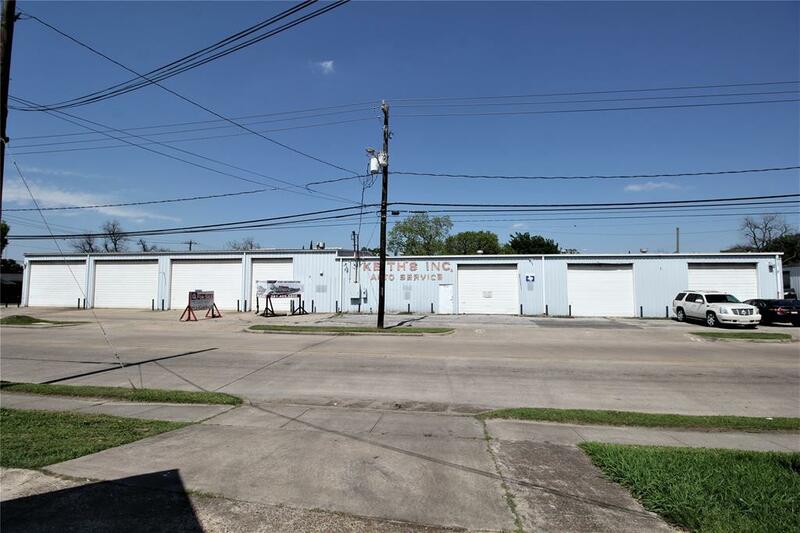 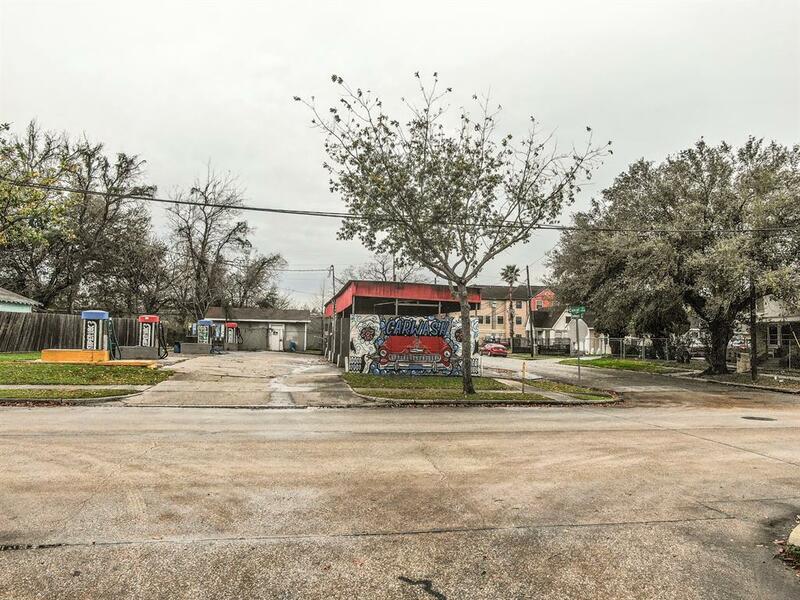 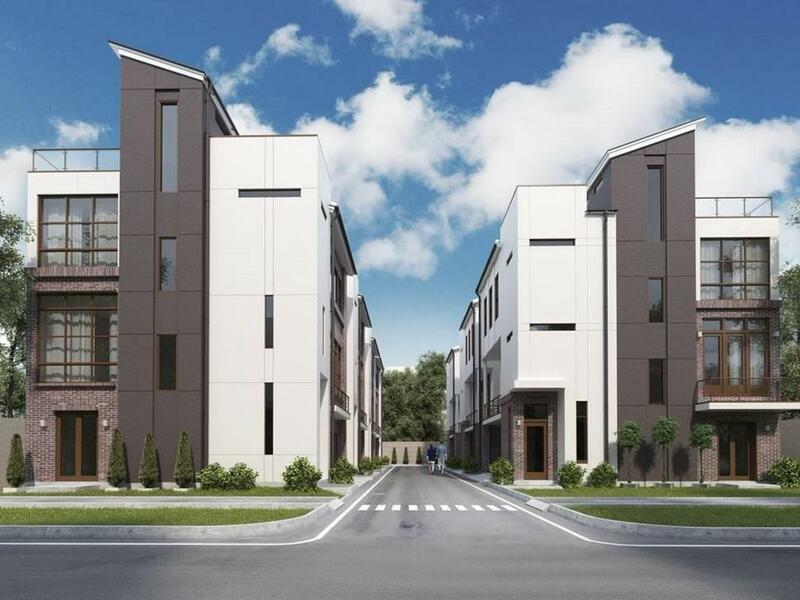 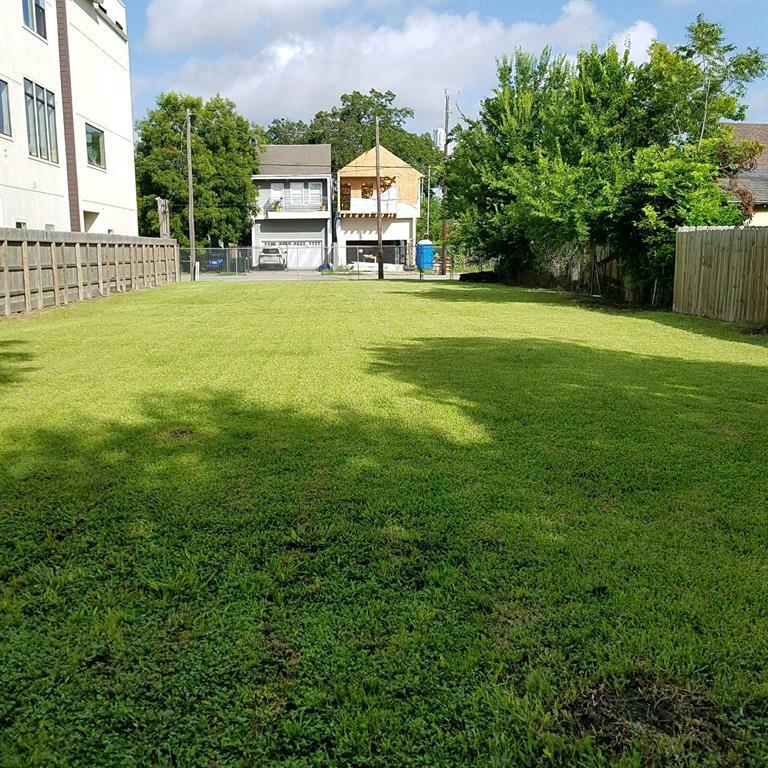 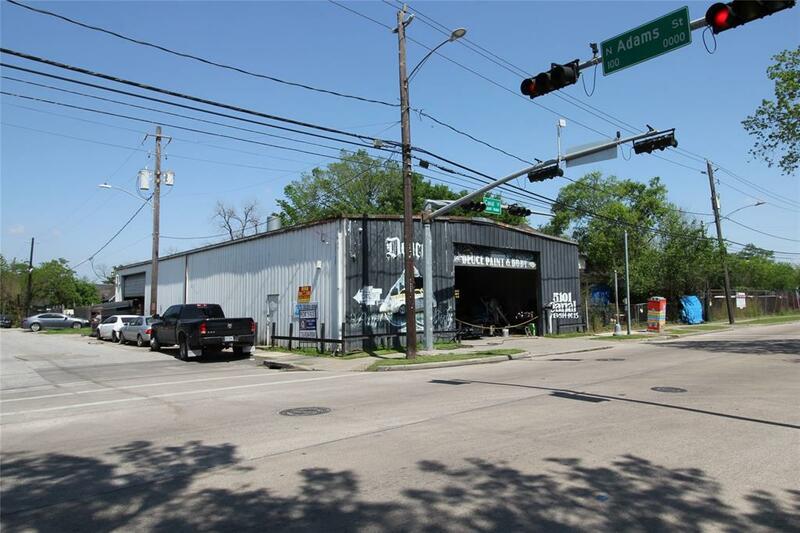 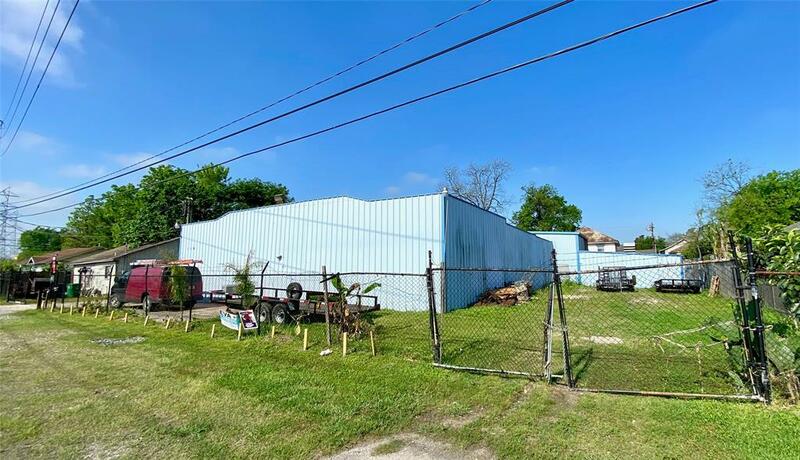 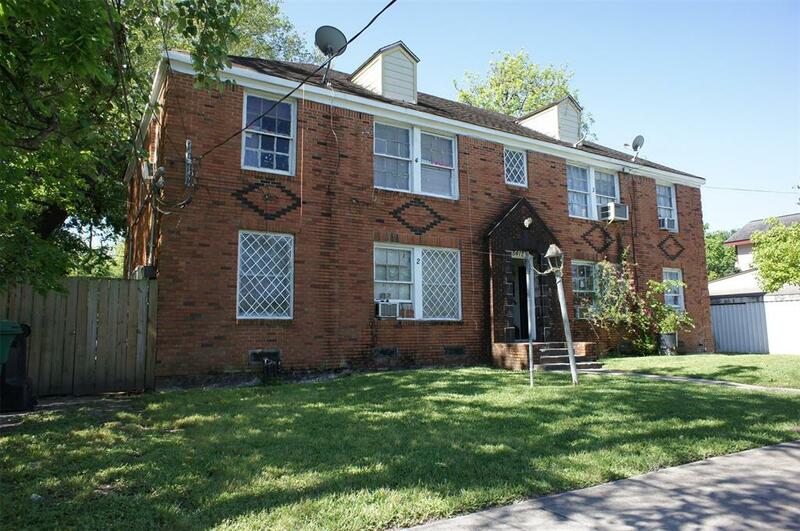 Large corner lot near Downtown Houston 26,377 S.F. 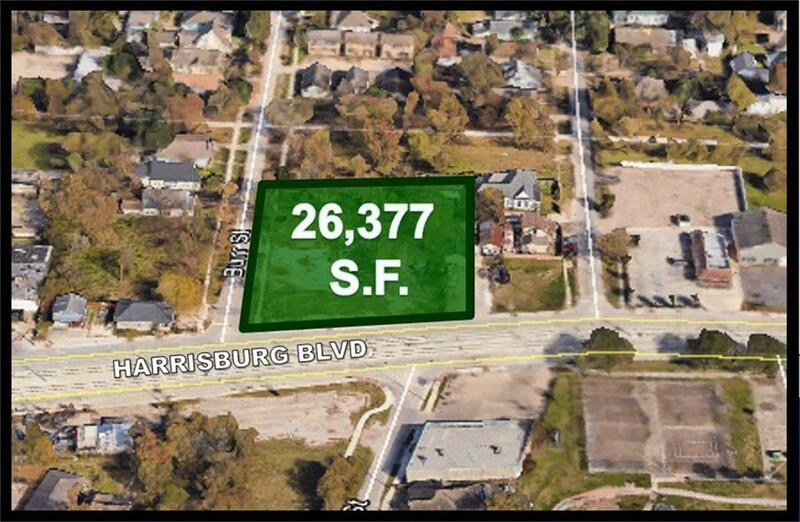 Location with great visibility in redeveloping area. 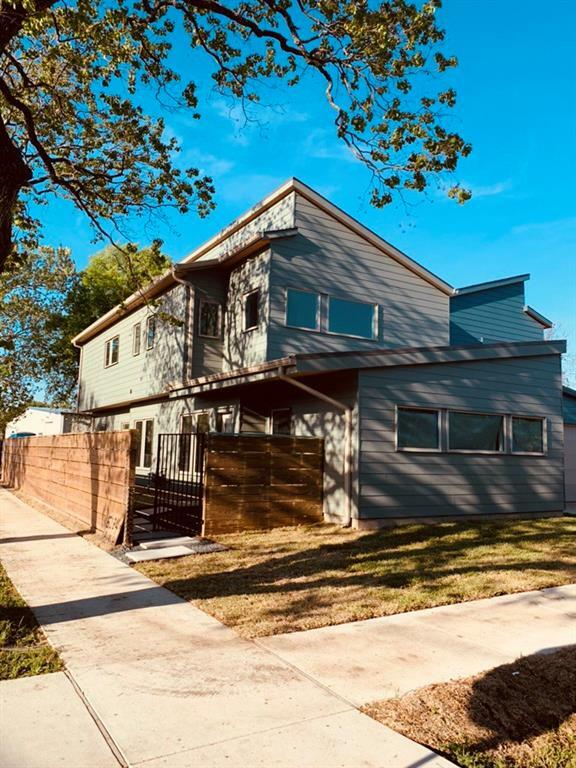 1.5 blocks from light rail station. 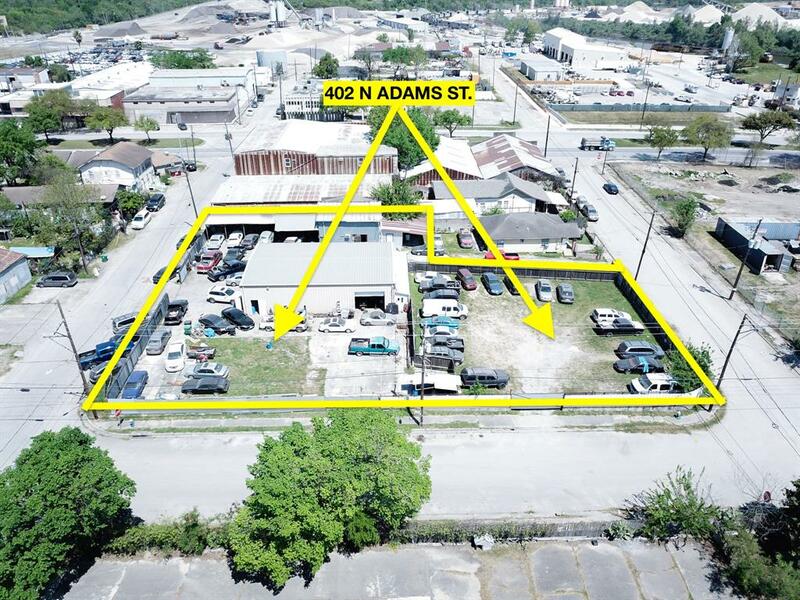 Property being sold for lot value. 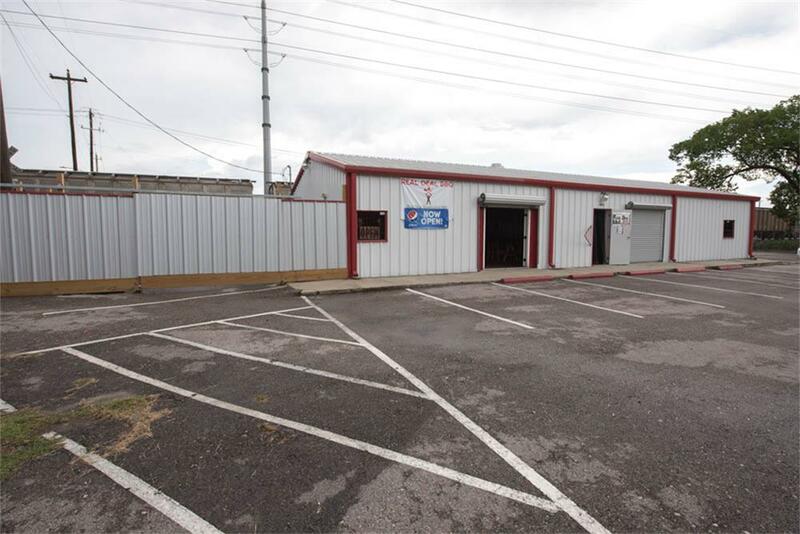 4 Bay carwash that is currently in operation 7 days per week. 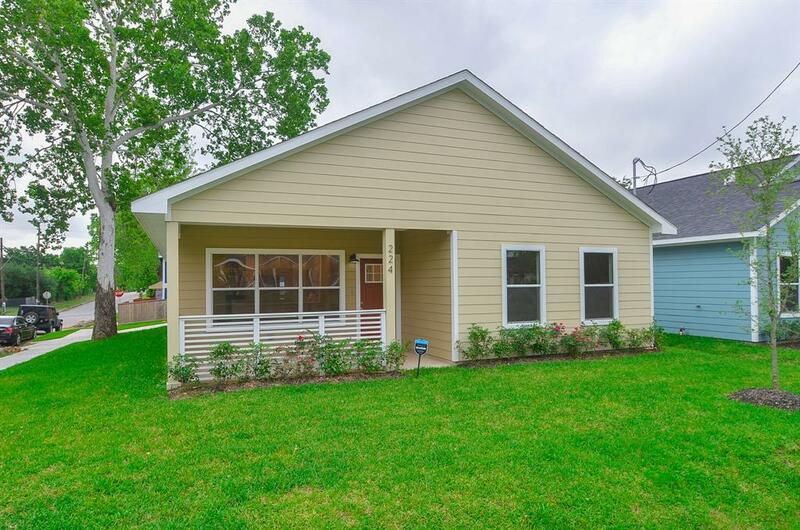 Minutes from University of Houston, Minute maid Stadium, Downtown, and Dynamo. 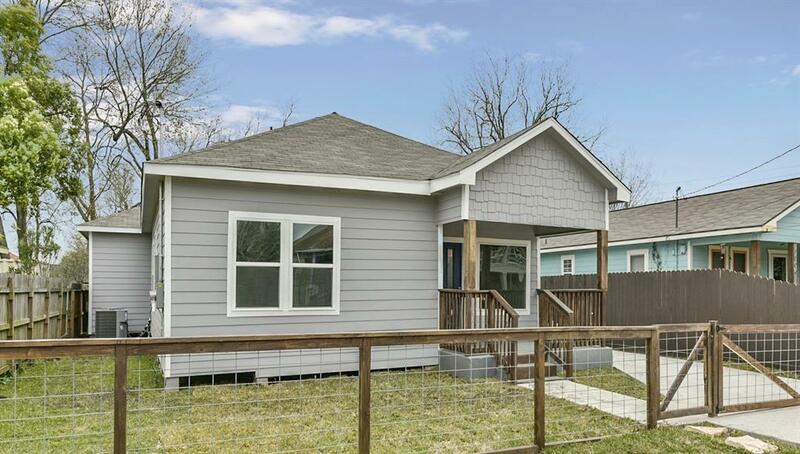 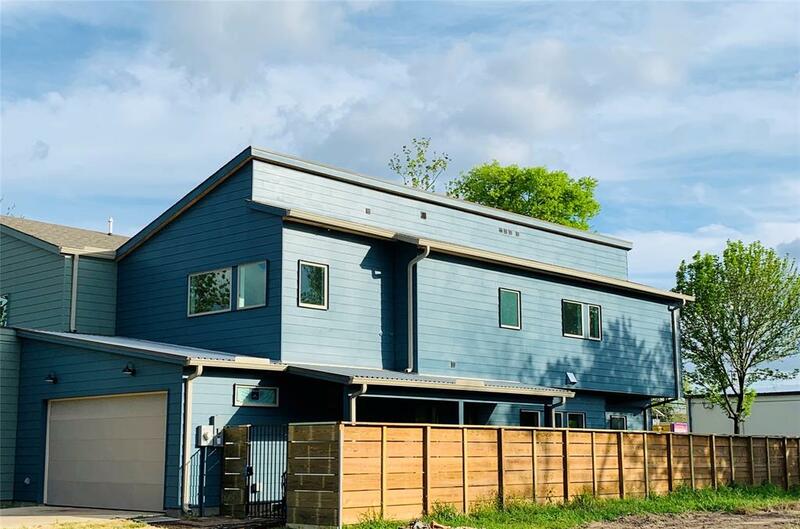 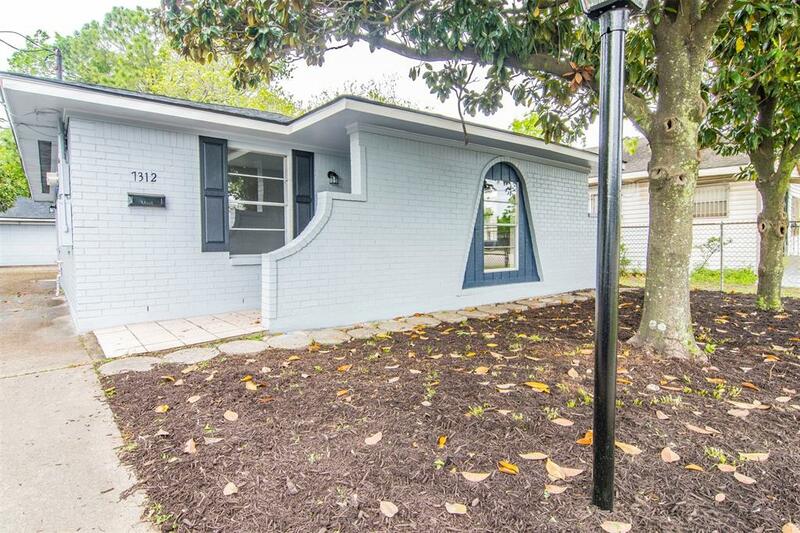 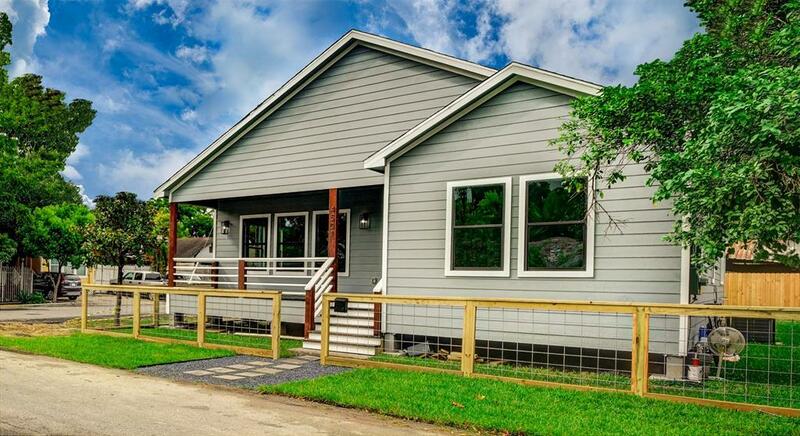 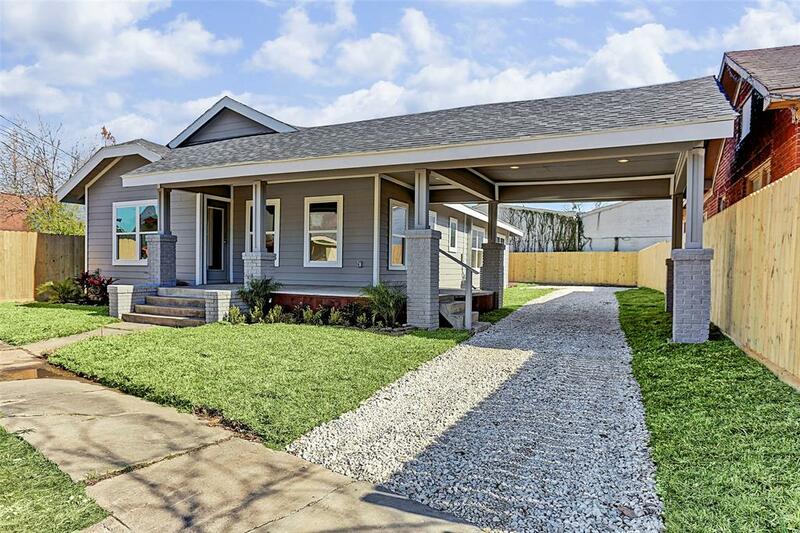 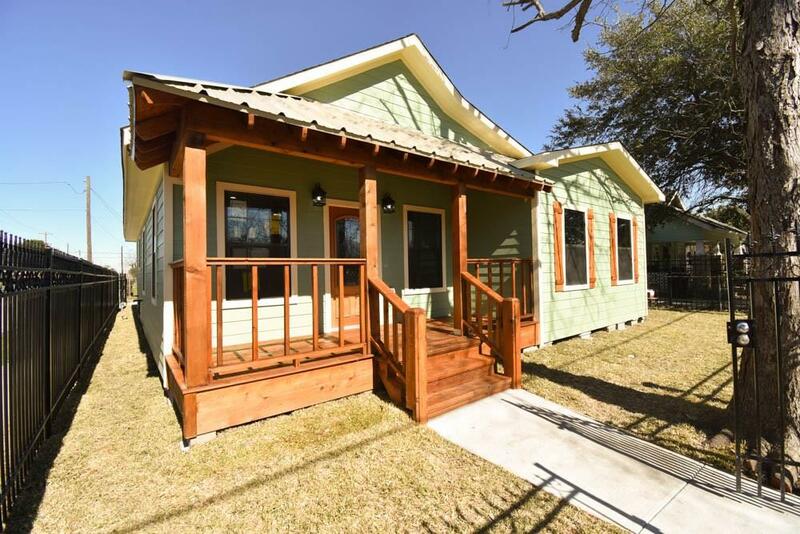 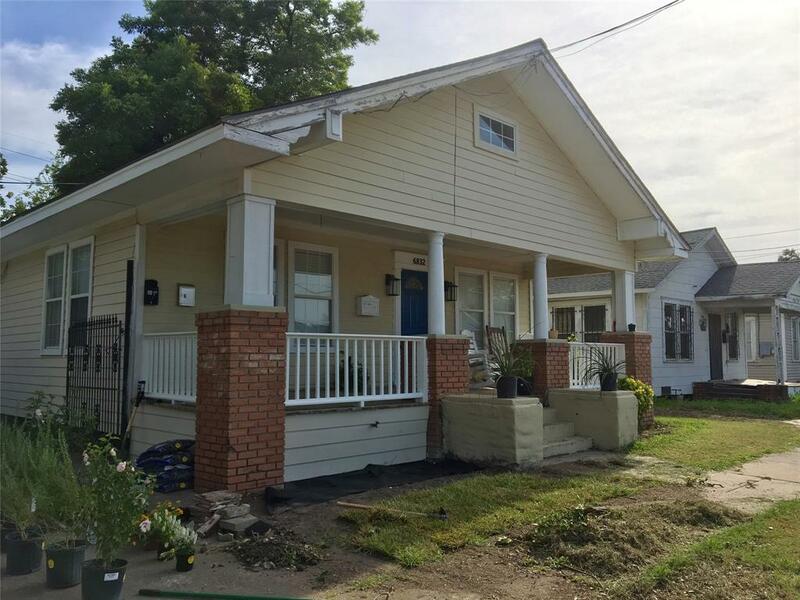 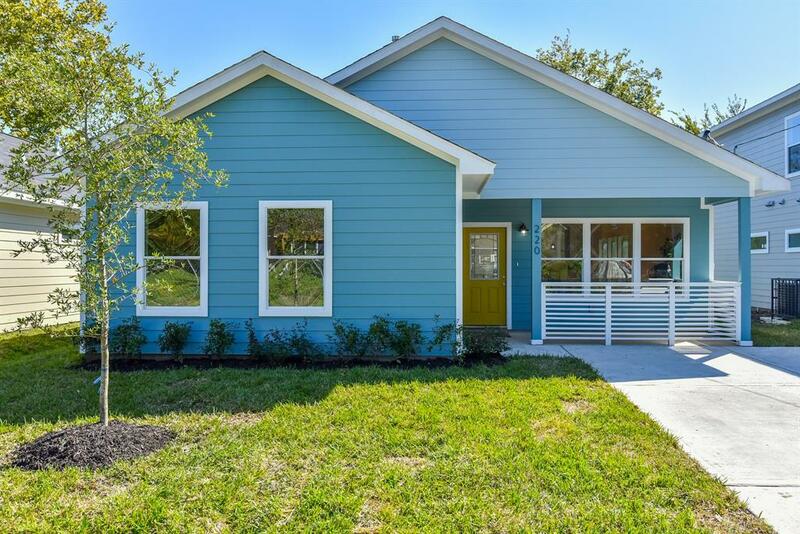 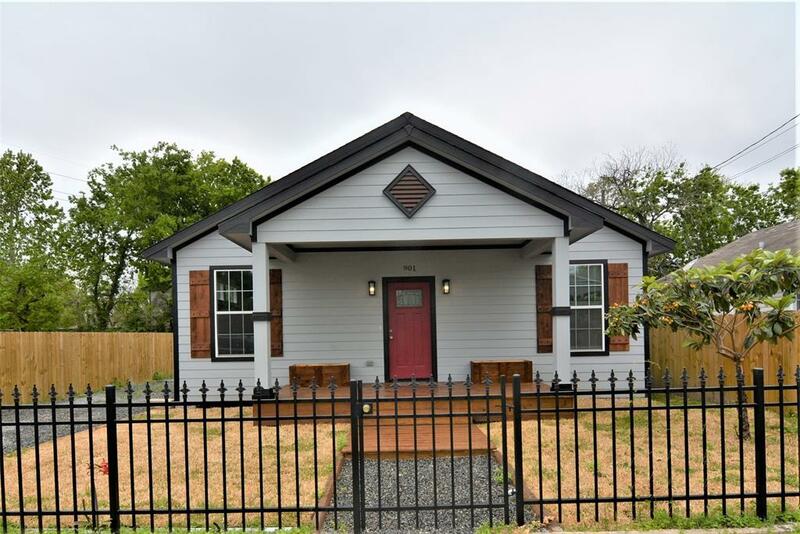 Freshly updated bungalow in growing EaDo brought down to studs 2018 with new electrical/plumbing/HVAC. 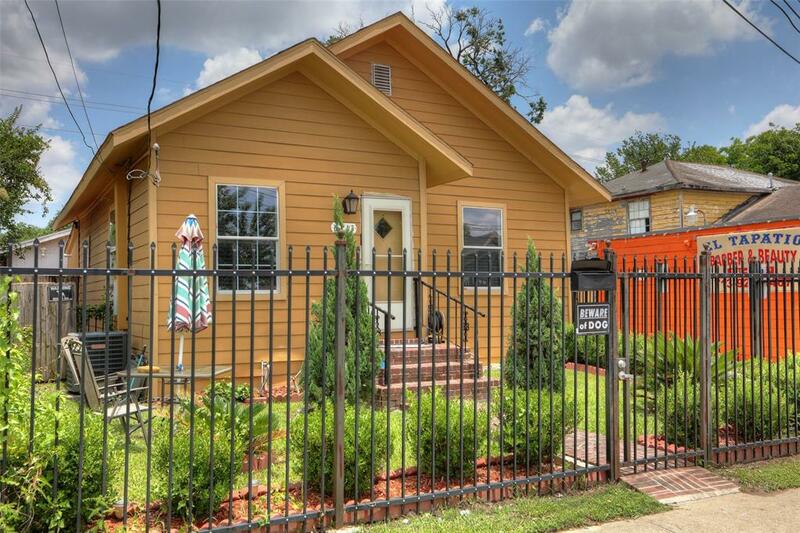 Minutes from University of Houston, Minute maid Stadium, Downtown, and Dynamo.